April 11th, 2019 - Class is cancelled today. Next class will be April 23rd, 2019. Sorry for the inconvenience. 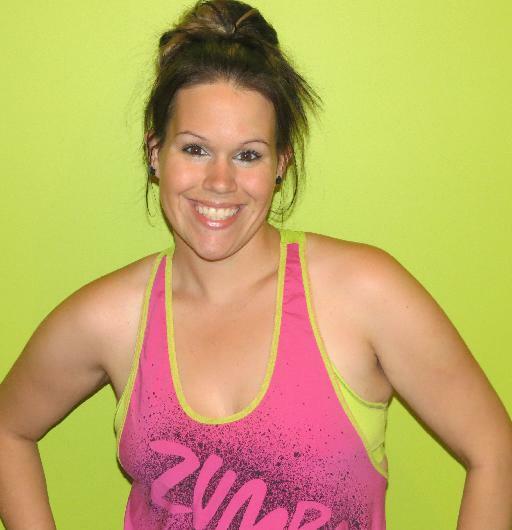 Hi, my name is Michelle Jackson and I am a Zumba® Fitness instructor. I decided to pursue Zumba® as it's an easy-to-follow, Latin-inspired, calorie-burning dance fitness-party that is just way too much fun!!!! Come join me and you'll see what I mean. You don't even have to know how to dance. Just move your body! I guarantee you will have a blast! Are you ready to shrink everything but your smile? Zumba® exercise classes are " fitness-parties " that blend upbeat world rhythms with easy-to-follow choreography, for a total-body workout that feels like a celebration. Zumba® features a variety of styles in its routines, such as Merengue, Salsa, Cumbia, Reggaeton, Belly Dancing, Samba and many more! Everyone is welcome, no dance or fitness experience required and no pre-registration necessary. Just drop in at your convenience and join the 15,000,000 currently partying themselves into shape! I have struggled with weight all of my life and as I continued to gain, I knew something needed to change. I tried many diets, gyms and exercise classes but I couldn't find the motivation to stick to one. After many years of unsucessful attempts, I finally found a workout that not only burned 600 + calories in 1 hour but something that was fun! I attended 2 - 3 classes a week (combined with eating right) and the weight just started melting off....The best part? It's easy! Zumba® Fitness was not just another "fad" but a lifestyle change. After losing 80lbs and 3 babies later, I decided to pursue my passion and become a licensed instructor so I could help others achieve their personal goals. I have never felt so great in my life... Not just body but also mind and soul. I guarantee you will feel the same - Just give it a try, you'll be amazed! 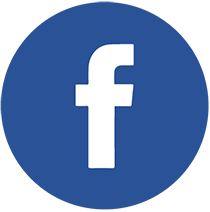 Click the Facebook Like button below to receive up-to-date information on Zumba® classes. Click the link below to purchase an 11-class Punch Card online via PayPal or credit card/debit card (PayPal account is NOT required). Punch Cards can be picked up at the first class you attend. 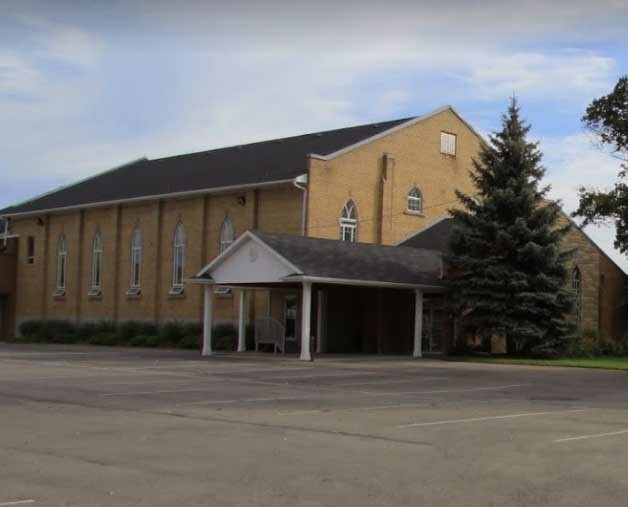 Classes are located inside Scott St MB Church (339 Scott St) on Tuesdays and Thursdays at 7pm across from Giant Tiger. This spacious gym is well lit and ventilated with a great floor that allows easy sliding and a stage for perfect viewing. Lots of parking on site. Just drop in any night - No experience required Zumba is for everyone! Wear PROPER SHOES – Tennis shoes, aerobic dance shoes, and low tread sneakers are good. Old sneakers with well-worn tread are also good… Avoid running shoes with a lot of tread as they can cause friction and torque on hips, knees, and ankles. Don’t want to buy a new pair? Try a piece of packing tape on the bottom! 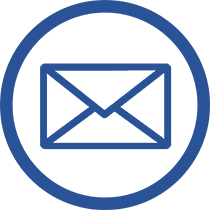 Choose easy to move, comfortable fitness clothing. As Zumba® involves a lot of movement, its best to avoid clothing that will interfere with your exercise. Drink PLENTY OF WATER before, during and after class. Hydration is very important! DON'T worry about the steps!!! 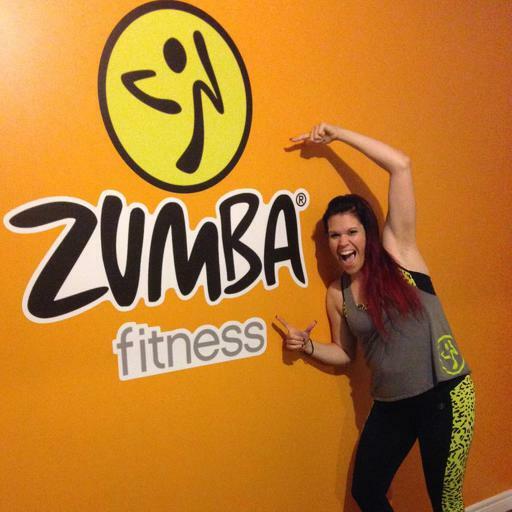 Zumba® is all about having FUN while getting FIT!!! There is no wrong way to Zumba®! As long as you're BREATHING, as long as you're MOVING safely and as long as you're HAVING FUN, you're doing Zumba® correctly! Want to buy Zumba® gear? 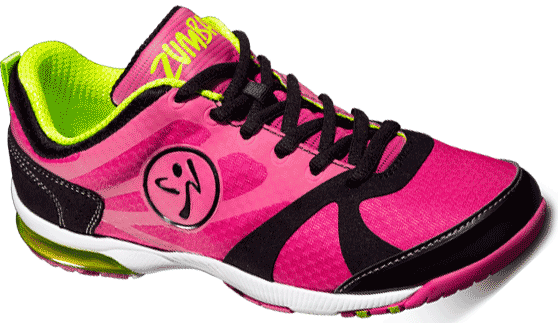 Visit the Zumba® shop! Come join the fun today! All rights reserved. 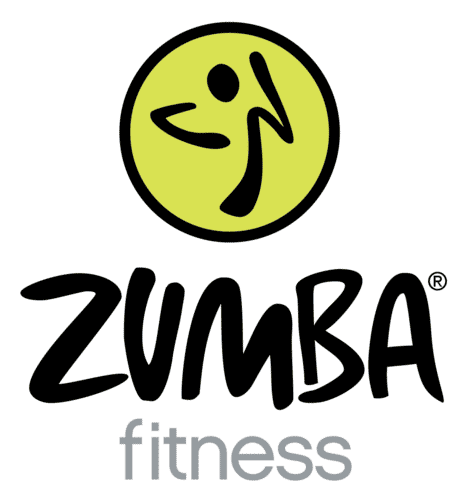 Zumba® and all Zumba® logos are trademarks of Zumba Fitness, LLC, used under license.